INDIA - On Sunday, A terrorist attack took place at a religious congregation in Amritsar's Rajasansi village in which 3 people have been killed whereas more than a dozen are injured. According to eyewitnesses, two men with their faces covered entered the Sikh gurdwara forcefully having a pistol in their hands. Suddenly they threw a hand grenade towards those who were busy in praying and run away on their bikes. Recently, Indian Army chief warned the people of India that there are some notorious activities going on in Indian Punjab that must be counter soon otherwise it can become a serious threat for India. Interestingly, On 18 Nov 2018, The terror attack took place. Here the question arises is that How Indian Army Chief came to know that there would be a terror attack in Indian Punjab? Or If he had any Intelligence Information, why he didn't order the security forces to provide security to the people in Indian Punjab? 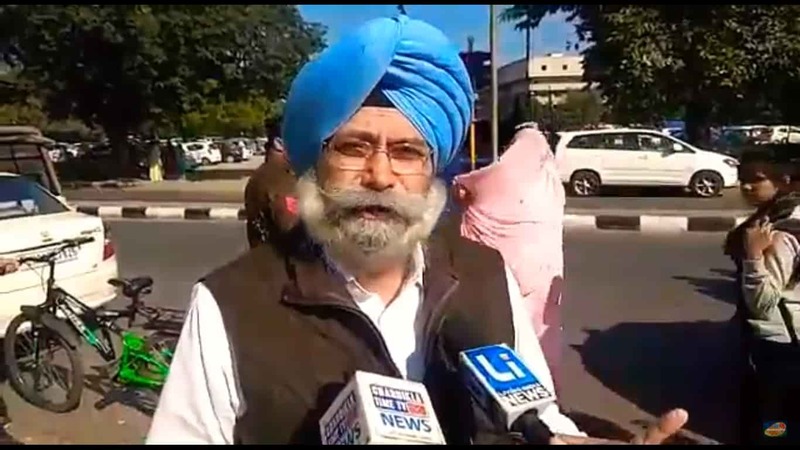 The leader of Aam Aadmi Party, HS Phoolka has said that 'Indian Army Chief may be responsible for the grenade attack in Amritsar'. He further said 'Indian Government may be ordered the Army Chief to conduct the Terror Attack so as to prove his statement of threat in Punjab. After the grenade attack, Indian Media instantly claimed that Khalistan's Sikhs are behind this terror attack. In another news reporting, the Indian news channel Zee News, India TV, Aaj Tak, ABP News accuses Pakistan's Intelligence Agency ISI of its involvement without giving any facts or proofs.